The major objectives were to promote UE’s partnership with Winterfest 2016 and capture their products in an epic environment. Ultimate Ears were key sponsors of this year’s Winterfest in Queenstown, with a number of epic activations taking place throughout the week. To celebrate this – and to generally capture UE devices going loud in one of the most beautiful, social & adventure-packed settings in the world – the client was seeking to collaborate with passionate adventure junkies, who take a great snap and know how to #makemusicsocial. 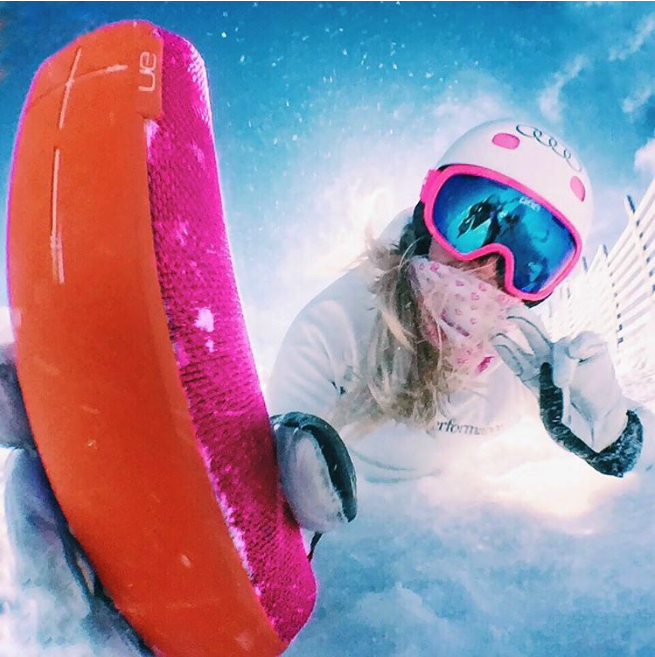 We teamed up with some of the raddest Adventure, Extreme sport & Photography Instagram accounts in NZ to bring UE’s Winterfest partnership alive on Instagram. 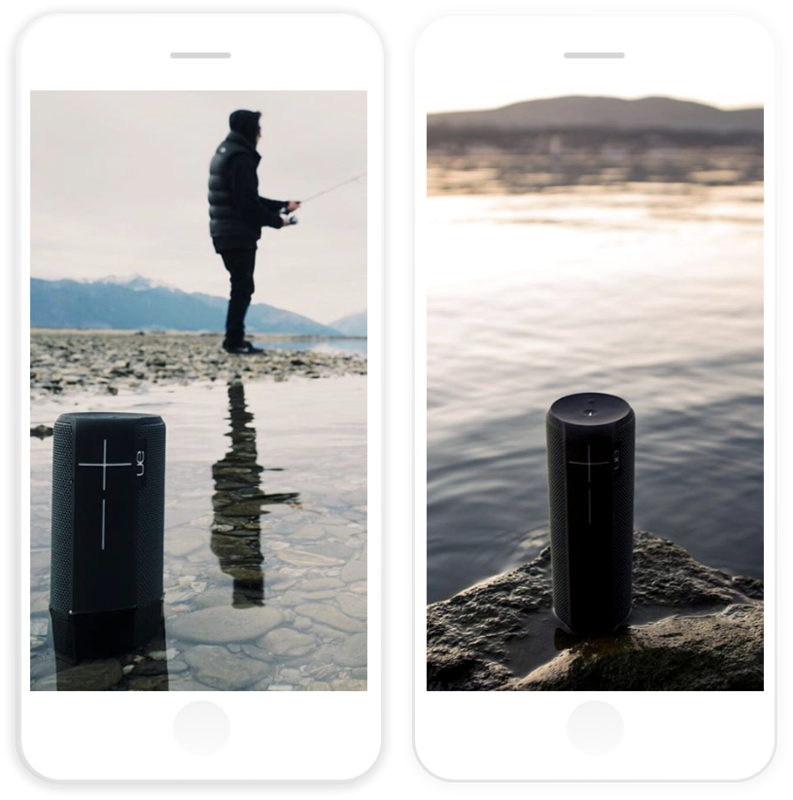 TSC influencers were incredibly excited to collaborate with such awesome products as the UE Boom & UE Roll. A seriously fun campaign. The influencers had a blast, got hooked up with heaps of cool UE product and produced some awesome content, all whilst generating great reach and engagement for the UE brand. A few of the shots were even picked up by UE’s global Instagram account and used to promote their brand worldwide, all with full attribution back to our influencers!